LAHORE (92 News) – One of the most prolific playback singers in Pakistan, Masood Rana, is being remembered on his death anniversary on Sunday. The heirs of singers had moved from eastern Punjab city of Jalandhar and settled in Sindh’s Mirpur Kkhas. 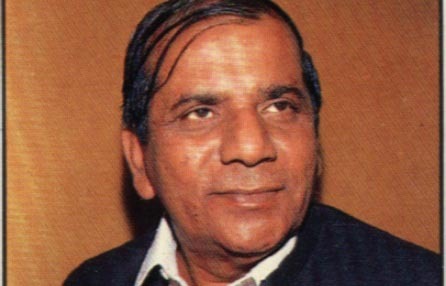 Rana began his singing career in 1962 with the film ‘Inqalab’ and became one of the top male singers in both Urdu and Punjabi films for more than three decades. Masood Rana is still the only male singer in Pakistani films who sang more than 300 songs in both Urdu and Punjabi language.